With so much free information out there on the Internet and so many different tools to help small business owners, it’s easy to feel overwhelmed and not know where to start! I completely understand — I’ve been there, and so have many of my clients and readers. 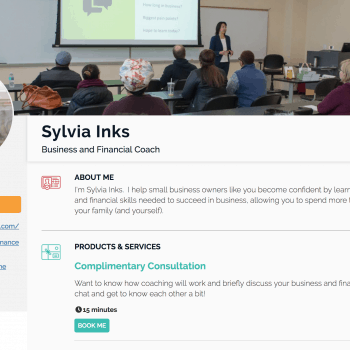 In this SMI Financial Coaching Resource section, get the best tools, books, and online courses that have helped me build, run, and automate my small business. Some of the links below are affiliate links, which means that if you choose to make a purchase, I may earn a small commission. This commission comes at no additional cost to you. Please understand that I only recommend resources and companies that I have personally used or researched, and have added them to this list because they are helpful and useful. I’ll also recommend resources whether it has an affiliate link or not. My first priority is to help you learn and grow your business. I use FreshBooks for my business, and many of my small business clients switch over to FreshBooks. Why? 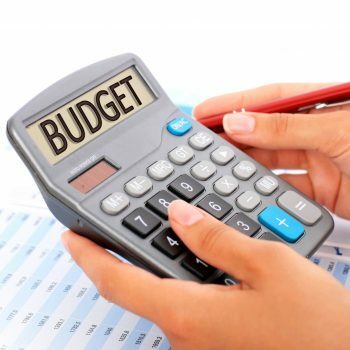 It’s user friendly and automates many of the financial tasks that you probably don’t enjoy or want to spend time doing. And the best part? You can create a one-time or set up recurring invoices, and FreshBooks will automatically follow-up and add interest / late fees to past due invoices. 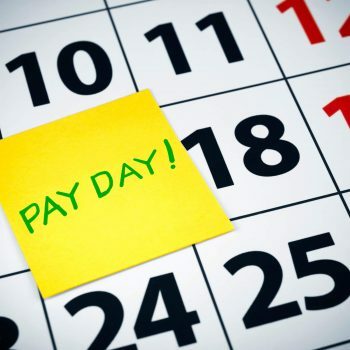 It’s the easiest way to make sure you get paid on time, every time. FreshBooks will also help you better organize your expenses and income, allowing you to easily understand how much money you have in the business on any given day, week, or month. It also allows you to share direct access or print off the Profit & Loss (P&L) statement that your CPA needs to do your taxes. If you are a service-based business, I highly recommend trying FreshBooks before using something like QuickBooks, which tends to have a huge learning curve and expensive costs to fix if not set up correctly. If you’re drowning in receipts, have stacks of papers in the corner, and your office is a mess, I highly recommend using Shoeboxed. Each month, you fill your prepaid envelope with receipts, business cards, and other paper files, and Shoeboxed scans it all in your own folder in their cloud system. Then, you can easily search and access your receipts and files through their cloud for tax reference. Should you decide to stop the subscription service when you’ve become decluttered, you will still retain access to your files in their cloud. Get started now with a free trial, and 50% off your first two months of service, which is an exclusive SMI Financial Coaching reader deal! Using the cloud is critical for running your small business. Don’t make the mistake of storing all your client data and important business files on your laptop, and lose it all because of an accident, theft, or computer virus. Of all the cloud options out there, I am a huge fan of Microsoft Office 365. Why? You can get business email, use Office applications like Word, Excel, and PowerPoint, and your team can create / edit / access business files saved to the OneDrive anytime and anywhere, even from mobile. Also, Microsoft has one of the best terms and conditions, stating that anything you store in their cloud remains your intellectual property. If you’re using or considering other cloud options, make sure you read the fine print. If you’re still not convinced that you need the cloud, read Chapter 3: Avoid the “Oh S*&@!” Moment in my book, Small Business Finance for the Busy Entrepreneur. If you’re tired of the numerous back-and-forth emails to find the best date and time to meet with a prospect or client, and hate having to chase down clients for unpaid invoices, try out Book Like a Boss. You can set up your booking page so a deposit or upfront payment is required to secure a date and time on your calendar, ensuring you get paid on time, every time. It will integrate with Google, Outlook, Office 365, and iCloud calendar so you’re never double booked. And users will get confirmation / reminder emails or SMS reminders to minimize missed appointments. One of your biggest assets is your email list. Focus on this from day one of starting your business. You will want to have a tool that will allow you to track your subscribers and turn casual readers and prospects into repeat, paying customers. I’ve used other tools before ConvertKit, and I’m glad that I switched over. Had I known then what I know now, I would have started immediately with ConvertKit and made the investment upfront instead of having to spend time and money moving data. ConvertKit allows you to tag and segment your audience.  That way, you can send highly tailored messages to the right audience based on their interests, location, and other data. Having a way to organize your subscribers will allow you to best understand their interests, and create the right offerings to solve their needs. If you’re looking to launch an online course, Teachable is one of the best platforms that I’ve seen. Many online courses that I’ve purchased to grow my own business skills and knowledge have been offered through Teachable. Affiliate Marketing is a GREAT way to have another income stream for your business. If you’ve never heard this term before, it’s essentially referrals. You create a marketing agreement with an online retailer or business. Based on your target audience and readers’ interests and needs, if you recommend products and services that they purchase through your affiliate link, you can earn a commission. ShareaSale is an easy program to start with and look for advertisers that offer products and services that make sense for you to introduce to your audience. Once you are approved as an affiliate for a particular merchant, look for ways to share this product or service with your audience through a blog post, Resources page on your website, video, etc. 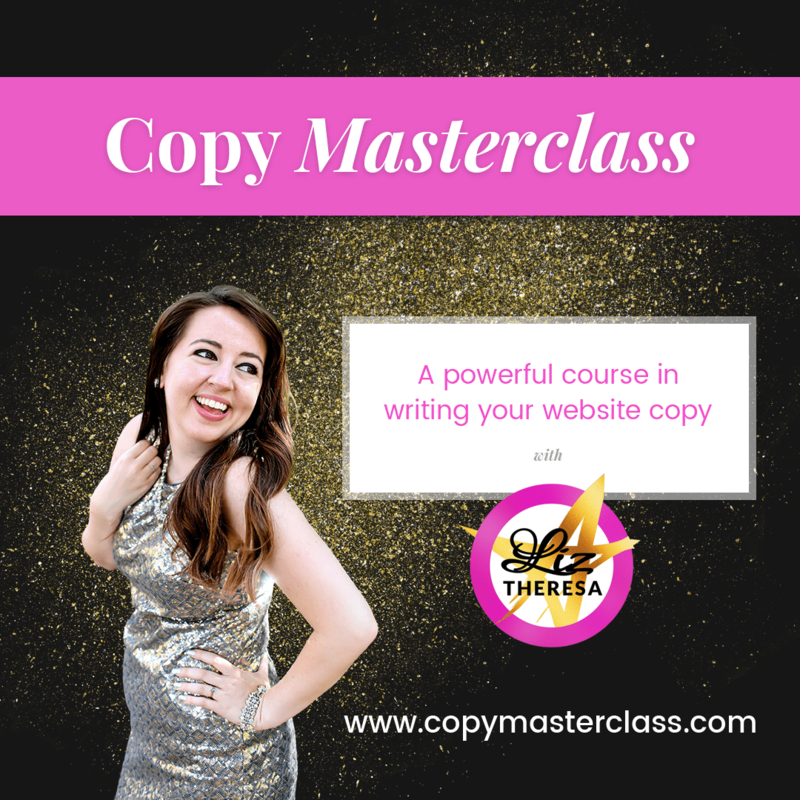 If you’re struggling to write the copy for your website and can’t afford to pay a fancy copywriter, this is the only course you’ll need! Liz Theresa, web designer and copywriter, is amazing at helping you dig deep and identify how to write to connect with your ideal reader and audience. The exercises in her course are fun, easy, and extremely insightful. After taking her course, I completely re-did my website copy and About Me page, erasing almost all the copy that I paid another website designer and copywriter to create the year prior! The VIP option is well worth the investment to get real-time feedback from Liz. She was amazing in reviewing my copy drafts and doing tear downs on how to make it 10x better. FinCon is an annual financial media conference that I am a huge advocate for attending each year. Over 2,000 attendees, speakers, and companies come each year to talk about how to create, promote, and profit in your online business. If you’ve missed the latest conference, you’re in luck! You can purchase access to the virtual pass from prior FinCons and get full access to the videos and presentations of the workshops, general sessions and keynote speakers. Topics from FinCon18 include “How to Demystify Google Analytics”, “YouTube: How to Create YouTube videos that Convert”, “How to Flourish with Facebook Ads”, “Hiring a Virtual Assistant“ and much more. If you’re wanting to learn how to make more money online with your website, blog, video, podcast, or social media channels, then this is a great investment for your business. Enroll in the course here. Pat Flynn, podcaster, author, and influencer, offers an amazing course on how to generate income online by recommending other businesses’ products and services. At one point of his business, he said that affiliate marketing made up almost 80% of his business income! If you’ve dabbled in affiliate marketing but don’t know how to grow this side of your income stream, I highly recommend taking Pat’s course. He does a great job of walking through the process and offers email scripts on how to work with businesses and affiliates. I love reading. I get ideas, feel inspired, and learn what to do (and what not to do). These are my favorite small business books as I started and grew my business. They are a great resource for anyone who is thinking of starting or who has already started a small business. If you don’t have a lot of time to read physical books or ebooks, check out Scribd. You can enjoy an unlimited number of books, audiobooks, and magazines for a monthly subscription. I recently tried it and was really impressed with the selections and have already listened to two books! Use this referral link for a 2 months free trial! I hand-picked the following personal finance books, because I believe they provide the information necessary to develop the habits and attitudes that will enable you to master your personal finances.